Despite the rainy-ness (is that a word?) that is today, I’ve decided to draw up a summer wish-list from a handful of my favourite shops. 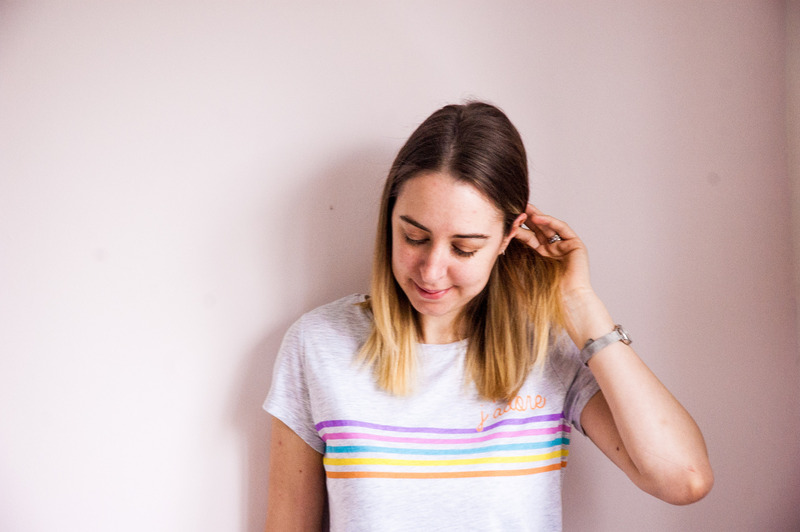 There are so many shops that I love, but obviously I could only choose a few: Paperchase, Anthropologie and Oliver Bonas. 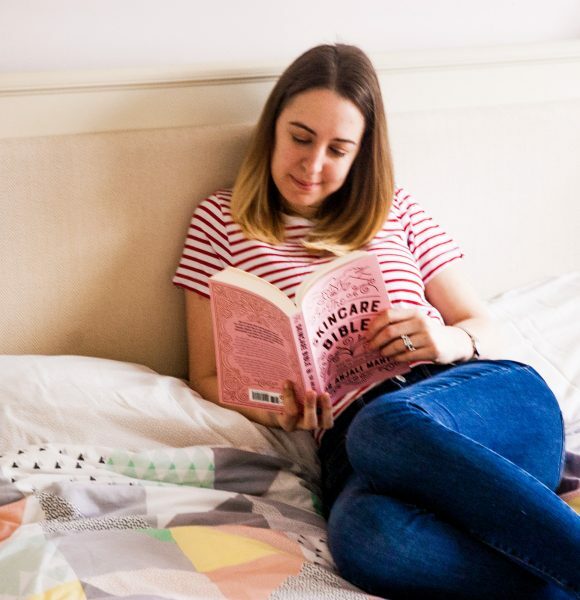 I feel that these are my ULTIMATE all-round faves.I hope my lists inspire you in some way, and hopefully bring out some rays of hope for sunshine to dampen this rainy spell! 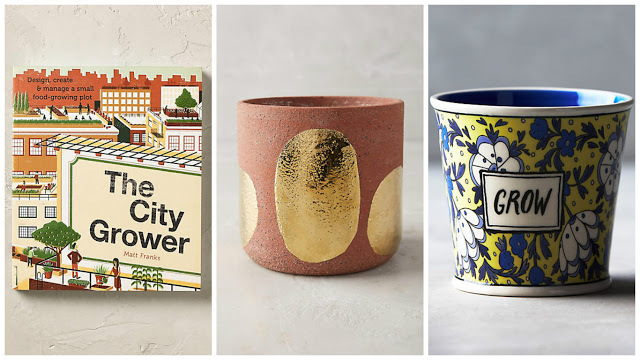 Credit – unfortunately I could not find many recent press images for Paperchase and Oliver Bonas as I still think they are too new coming from the summer collection. I had to resort to Google Images, which I don’t like doing, but I just wanted to say that full credit goes to Paperchase, Oliver Bonas and Anthropologie for these images. Sorry that the images for the top too are only of the inside – Google was not too helpful this time. Check out the links for the pretty pictures. From Left to Right: Acqua Marine Ideas Journal. £8. Paperchase. Great for jotting down blog post ideas, and I love the aqua marine theme. It’s a shame you can’t see the cover as it really reminds me of primary school as it’s all glittery and plastic. Ahh the good ol’ days! Get Away Slogan Travel Journal. £5. Paperchase. This dreamy journal is perfect for compiling lists of all the places you wish to travel to. The cover features clouds and the slogan, ‘Oh the places we will go’. Set of 3 Printed A6 Notebooks. £9. Oliver Bonas. Now aren’t these the cutest darn things you’ve ever seen! It’s the cactuses that do it for me! Sold!! From Left to Right: Hello Sweetie small gift bag £2.75. Paperchase. 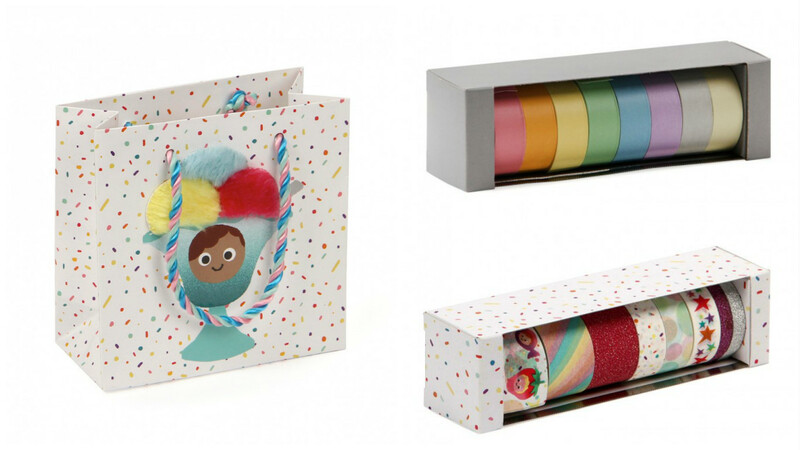 Paperchase’s new Hello Sweetie range is adorably cute. In particular this cute gift bag, perfect for a friend’s Birthday. Spectrascope Pastel Paper Tapes £6. Paperchase. This set of 8 pastel coloured tapes are so CUTE! Definitely guaranteed to brighten up someones day. Hello Sweetie Set of 8 Tapes £8. Paperchase. These cute little tapes also come with a handy dispenser. From Left to Right: Primary Colour Ribbons £1.75 for a set of 5. Paperchase. 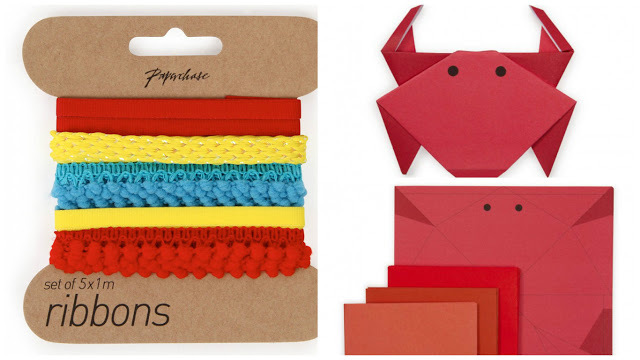 For the brightest of the bright, these ribbons are brilliant card decorating tools! Origami Crab Writing Set £6. Paperchase. If you love writing letters to your friends, the is the perfect set (also you can learn some origami too), and again, very adorbs. 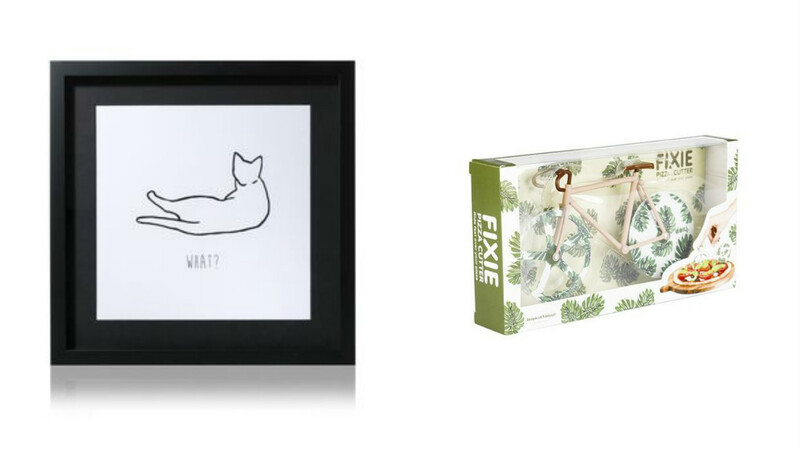 GIFT IDEAS – OR TO YOUSELF? Tropical Vintage Bicycle Pizza Cutter. £18. Oliver Bonas. I know this is a bit of a novelty item, but if you have a friend who adores pizza, then brilliant. Left to right: Inflatable Ice Cream Lilo. £35. Paperchase. I was going to put this in the outdoor section of this list but I thought who wouldn’t want to receive this?! Best. Gift. Ever. K Food by Da-Hae and Gareth West. £20. Oliver Bonas. I love a good cookbook and I’ve got tons of them. However I’m sure I can find space on my shelf for this one. I don’t have any Korean cookbooks, and this one has had quite a lot of hype about it. Sticky ginger roast chicken anyone? From Left to Right: Get Away Duffle Backpack. £25. Paperchase. I was really drawn to the pattern on this duffle. It makes me think of a Greek island somewhere! Perfect for picnics or a weekend visit. Herschel Supply Heritage Offset Stripe Backpack. £75. Paperchase. 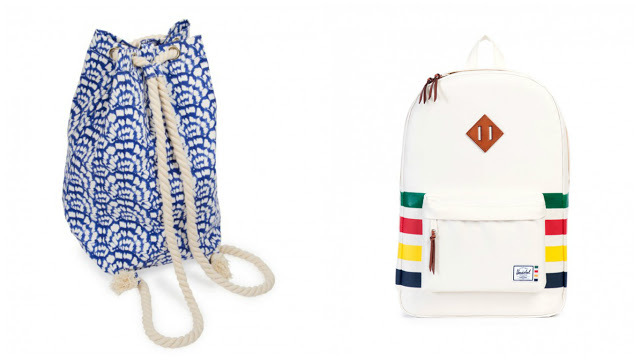 I love the Herschel bags, and I think this one is a bit different for summer. It’s bright and it’s fun. 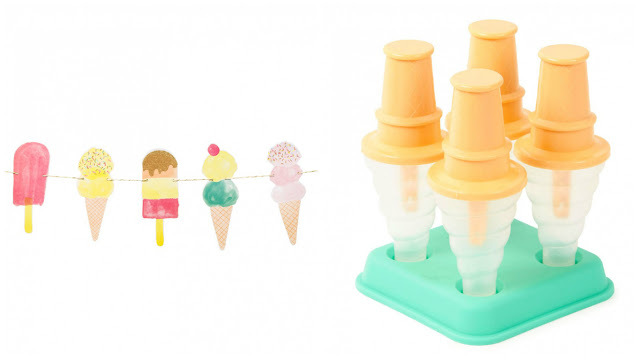 Ice Cream Ice Lolly Moulds. £12. Paperchase. These did throw me off at first. 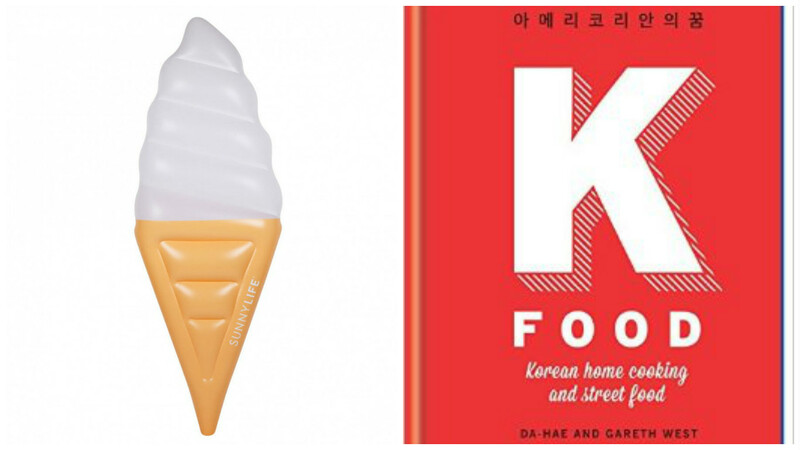 I mean, an ice lolly but on a ice cream cone. Wha?? They are super cute though. 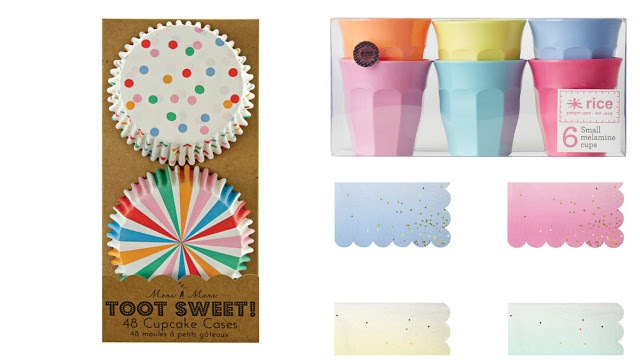 From Left to Right: Toot Sweet Cupcake Cases. 3.75 for 48. Paperchase. These cute little cases are perfect for serving your summer-themed petit fours in on the lawn. Rice Melamine Tumblers. 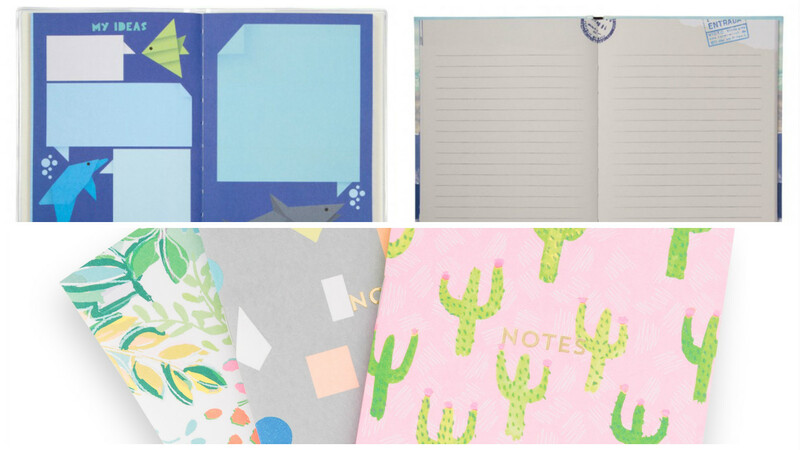 £15 for 6. paperchase. Again with the pastel colours. I love them. These will look great serving your summer drinks in at a picnic or garden party/BBQ. Ombre Small Paper Napkins. £4 for 16. Paperchase. These ombre-effect napkins feature a scalloped edge in the colours light blue, pink, yellow and green. From Left to Right: Bat and Ball Set. £20. Paperchase. I love summer because it gives people the opportunity to play sports outside. 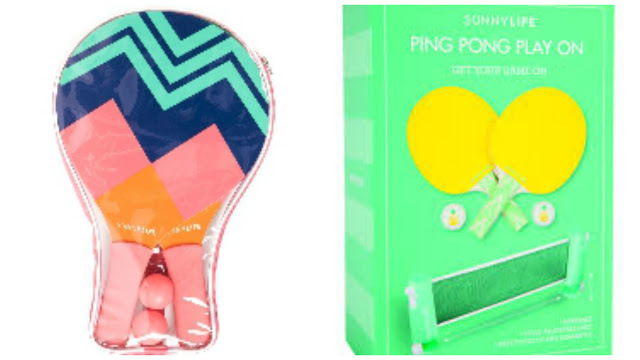 I used to love bat and ball as a child, and this one from Australian company Sunnylife is so colourful, I love it. Perfect for families on the beach or even a romantic couple (haha). Pineapple Ping Pong Play On. £30. Oliver Bonas. Also created by Australian company, Sunnylife, this set includes two balls, two bats and a net that clips on to any table. Very portable! Also, I love pineapples – win win! From Left to Right: The City Grower by Matt Franks. £16.99. Anthropologie. It was the cover design that first drew me towards this book, and secondly that, even though I have a back garden and I don’t live in the city, I think this book could be ideal for those who want or like growing in pots. 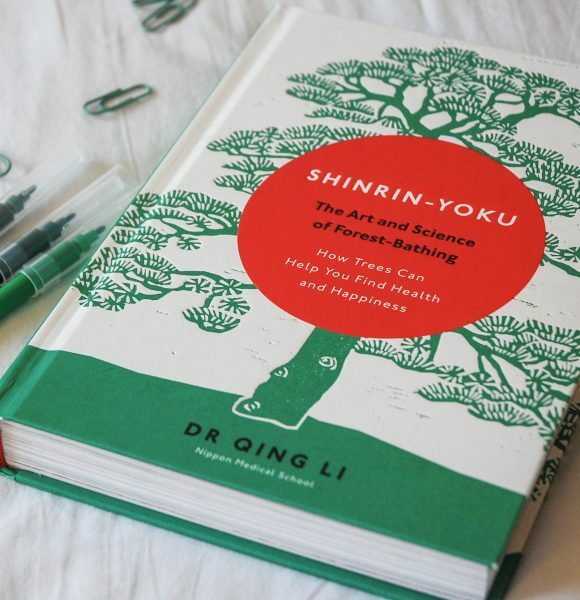 I grow most my flowers and herbs in pots in my garden, so I would really like a copy of this book! Glowing Arbour Pot. £20. Anthropologie. I’m really into stoneware at the moment, and this plant pot is ticking all the boxes. The arbour collection also features two other plant pots (blue splodges with golds dots and just gold dots). 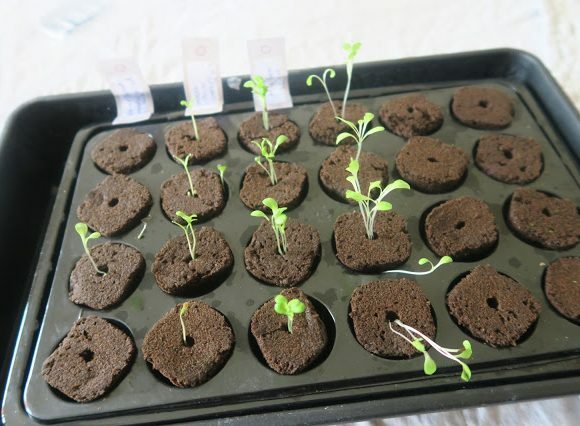 They are fantastic for planting in all your succulents or cacti. Take Root Gardening Collection Planter. £16. Anthropologie. Available in two other patterns, these planters by Molly Hatch are super cute and will look stylish on anyones windowsill. From Left to Right: Tea Room Bowl. £10. Anthropologie. Like I said, I’m loving stoneware and this bowl is simply gorgeous. Very rustic. Made in Portugal. Akilah Jacquard Tea Towels. £22 for 3. Anthropologie. I love the Middle Eastern vibes these tea towels give off. I wouldn’t mind these hanging in my kitchen. And I think they really suit that bowl..
From Left to Right: Murano Coaster. £8 for 1. Anthropologie. Having visited Murano, I’ve seen the sweat (quite literally) and tears that goes into making glass, which is probably the same for these coasters. Even if they’re not actually from Murano, I would love one to remind me of my trip there. Oceanographic Tea Towel. £14. 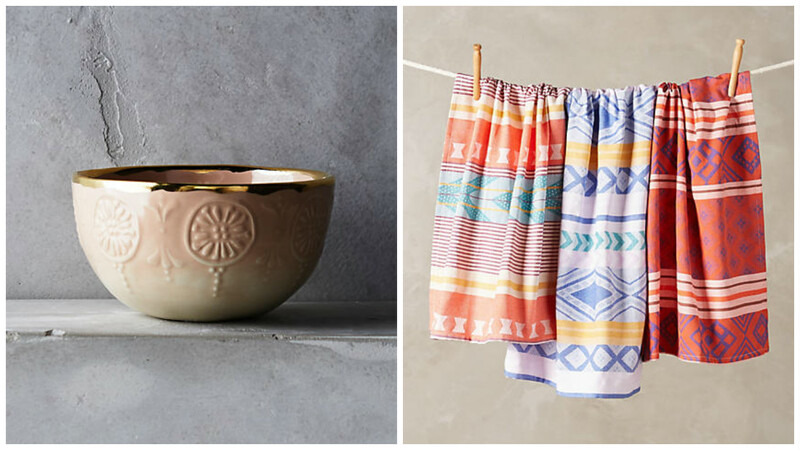 Anthropologie. I love the little fishes! 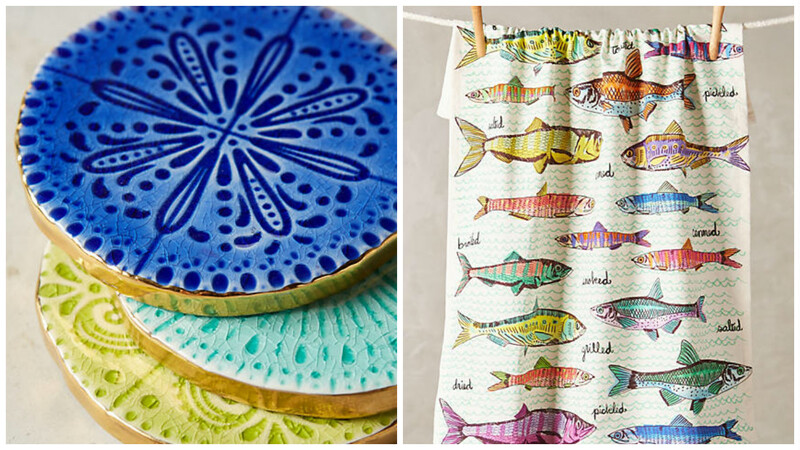 This summery tea towel would brighten up any kitchen in summertime, whilst also teaching you which fish is which – two in one! 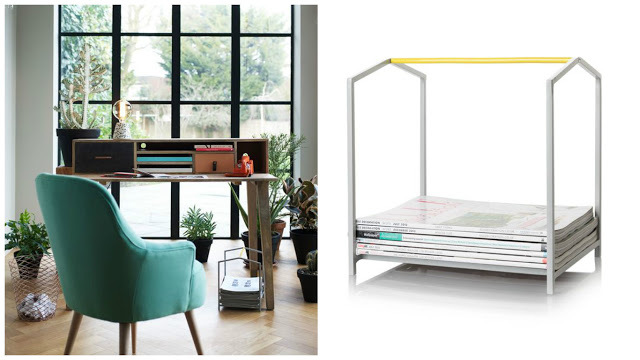 Horizontal House Magazine Rack. £30. Oliver Bonas. If you’re like me and have a TON of magazines then this is what you want in your life. Its discreetness should mean it will fit into many different house designs. What have you loved the most from my summer wish-list? Will you be going out and buying any of these items?